For the past few months, the DJI Mavic Air has arguably been the best compact quadcopter that you can buy. It is portable, packed with new and advanced features and of course, better video quality. That being said, all the new quick shots and a load of features make the Mavic Air overall a great drone for beginners and travelers. However, there has been a shift in the wind with the recent launch of Xiaomi FIMI X8 SE drone which promised to be quieter and carries a lot more features than DJI Mavic Air does. You might be even considering upgrading to a drone without having to spend too much money. 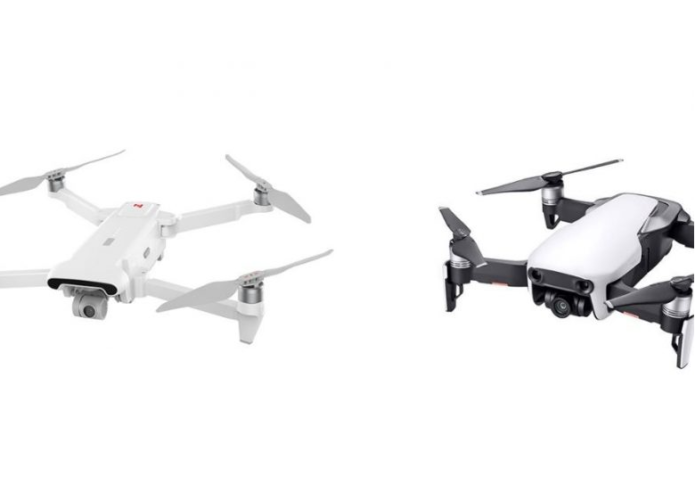 If you are not sure which drone to buy, then this article is for you!